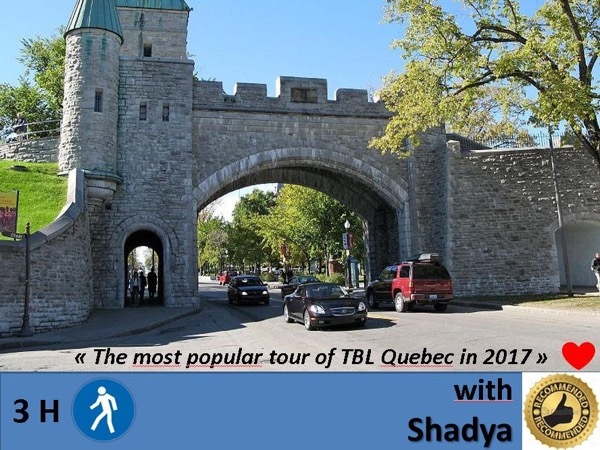 Traveler Review for Private Tour in Québec City, Quebec, Canada by Tour Guide Shadya K.
About Shadya K. Message Shadya K.
Shadya was punctual, informative and personable. She provided an informative tour of the Old City and was flexible regarding the tour order so that we could end in the Lower City for lunch and shopping. She also provided a great suggestion for a lunch location.